Smith Sovik has represented universities, corporations and individuals in commercial litigation in both the State and Federal courts. 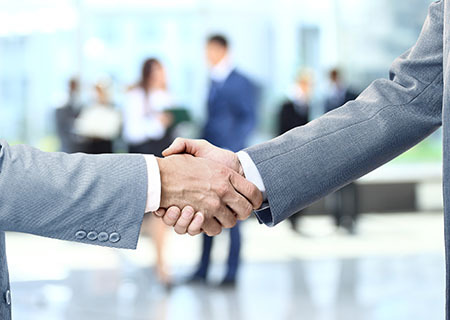 Our extensive experience includes breach of contract, business torts, loss of business income, collection disputes and claims involving stock purchase and anti-competitive agreements. Trust is an absolute necessity when retaining defense counsel. From day one, I could trust Ted Smith to provide exceptional legal counseling.